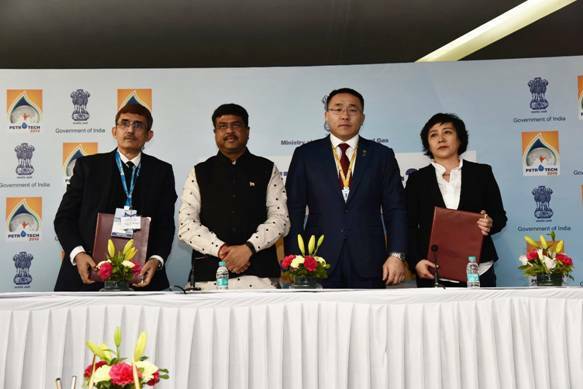 Engineers India (EIL) and the Government of Mongolia through Mongol Refinery state owned LLC have signed a memorandum of understanding (MoU) for Project Management Consultancy services for construction of an oil refinery plant in Mongolia by EIL. The Government of Mongolia is in process to set-up 1.5 MMTPA greenfield crude oil refinery in Sainshand province, under Line of Credit (LoC) extended by Government of India. EIL has carried out Detailed Feasibility Study for the project.